Plumbers in Austin: What Can Our Plumbers in Austin Do For You? 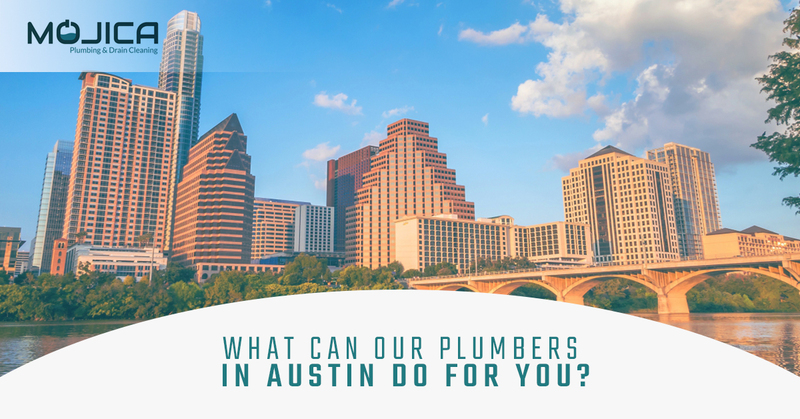 What Can Our Plumbers in Austin Do For You? 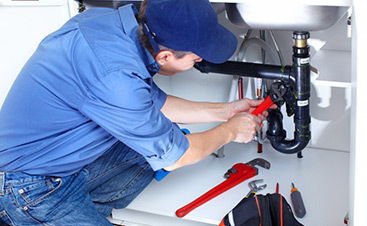 Licensed plumbers have a unique understanding of drain systems, pipe systems, and other plumbing components. 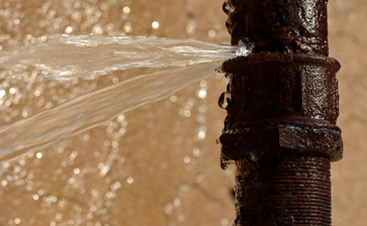 Because unexpected plumbing emergencies can happen anytime and anywhere in the home, having a knowledgeable professional on hand is crucial for solving and avoiding future plumbing issues. Our Mojica plumbers in Austin have more than 40 years of experience specializing in custom plumbing, home remodels, and plumbing installations, all of which can help improve the plumbing systems in your home. Below are some of the best reasons to hire a professional plumber. Our experienced plumbers can check for broken or leaky pipes and plumbing fixtures that could be causing water wastage that may be responsible for higher energy bills. Left alone, plumbing issues may also cause flooding in your home or basement, and may cause hazardous mold growth which, if left unaddressed, could mean months of costly repairs. Plumbing systems are complicated, so you’ll want a highly-trained professional with more than 40 years of experience to determine the best plumbing course of action for your home remodel or addition project. Our plumbers are knowledgeable about diverse plumbing systems implemented into homes and structures over the course of time, and have a keen understanding of proper coding for updated plumbing installations. Having this knowledge is especially important for home remodels on older homes that still have the original, usually outdated, plumbing systems. Nobody likes standing in shower water that won’t drain. Rather than using DIY plumbing products to clean your drain, such as handmade snakes and store-bought drain-cleaning chemicals, our professionals use state-of-the-art equipment for effective drain cleaning with results that last. Whether you need new a pipe installation, backflow testing and installation, an energy-efficient water heater installation, or recommendations for upgraded plumbing fixtures, our expert plumbers are here to help. Not only will this save you time and money, but also saves you the headache of purchasing unnecessary plumbing components on your own at the hardware store, and then having to return them. We can install the latest, most efficient plumbing fixtures and other components to keep those energy bills down while also helping out the environment. 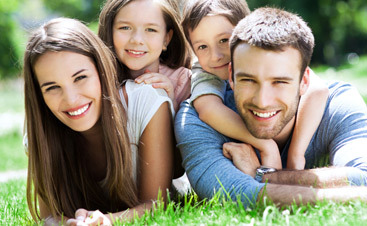 Most importantly, our plumbers ensure your plumbing is safe to protect your family and property from plumbing emergencies that could be avoided with a professional inspection and service. We can check that your hot water tanks are functioning properly, that you have a clean supply of water free of contamination, and that your pipes and drains are free of imperfections that could cause costly damages to your family and property. Schedule for Plumbing Services Today! These are just some of the things our plumbing team can do for you. If you could use a professional plumbing service or drain cleaning, call Mojica Plumbing to schedule a service from the most experienced and friendly plumbers in Austin. Experience the peace of mind that comes with hiring a professional to handle all of your plumbing needs! Be sure to watch, comment, and share the accompanying video to this blog on our website!